Too often we fold like a house of cards and give away margin during negotiation because we’ve not prepared for this part of the deal. Or, the entire sales process circles around price, terms, and negotiation like the earth revolves around the sun. So, how do you set yourself up for negotiation that is truly win-win? 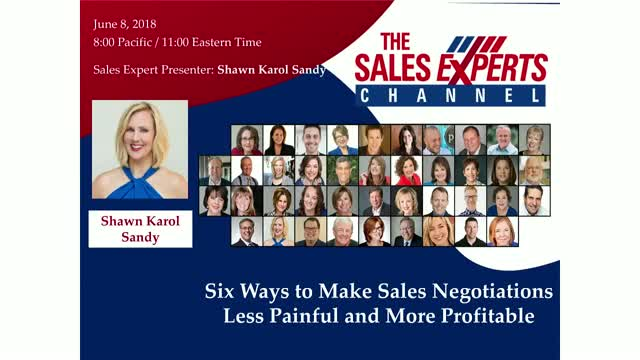 In this session, you’ll learn six ways to more profitably negotiate.